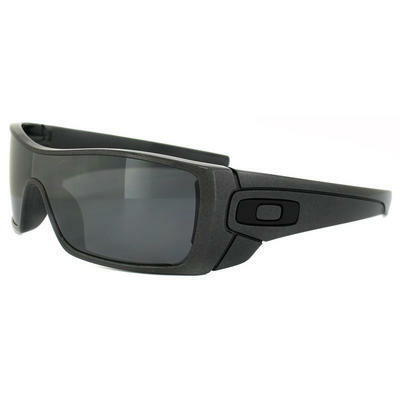 Oakley Sunglasses Batwolf 910108 Polished Black Warm Grey with a single sweeping lens and interchangeable icons these durable and lightweight stress resistant frames give superb eye protection with their wrapped frame geometry for medium to large faces. 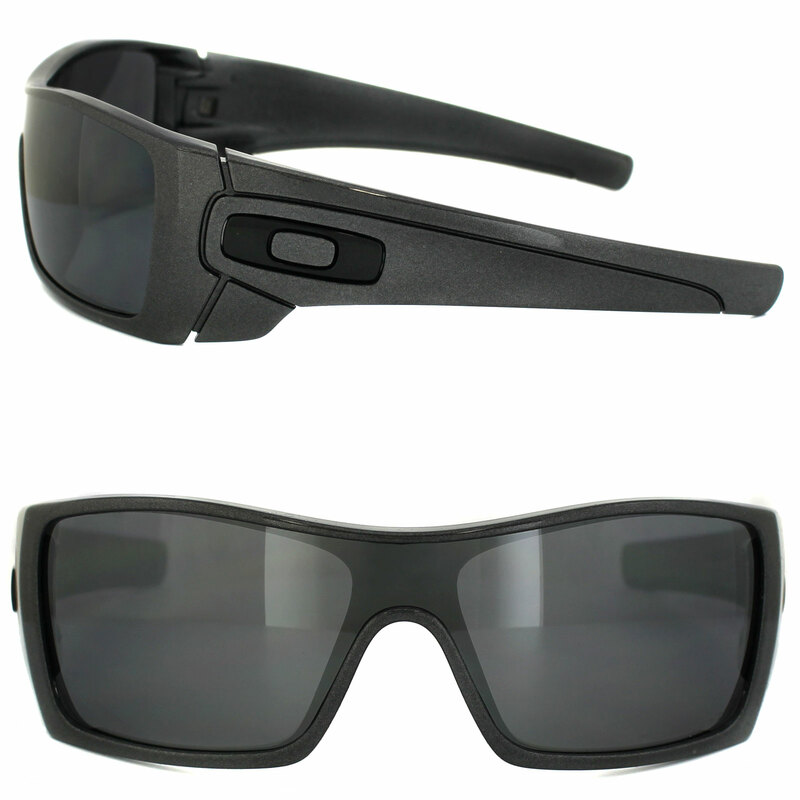 The Oakley Batwolfs are a sleek style for men that can be customised easily by swapping the interchangeable lenses that come as standard. It’s a fast and simple process that enables you to change your look within seconds. The single continuous lens is curved for maximum peripheral vision and provides ultimate protection. The lens sits in an O Matter stress resistant frame that is lightweight and guarantees comfort all day.